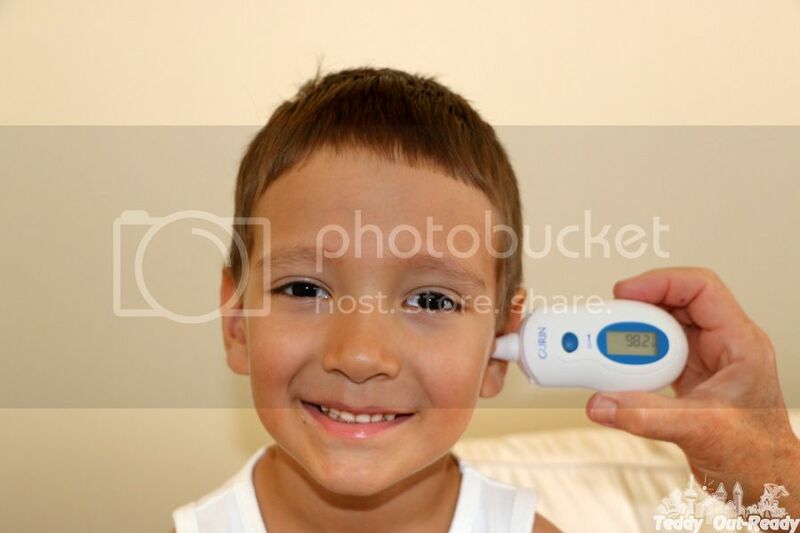 The Infrared Ear Thermometer gets a one second reading with beep by measuring the infrared heat inside the ear. It is perfect in case you need to get fast and accurate results. 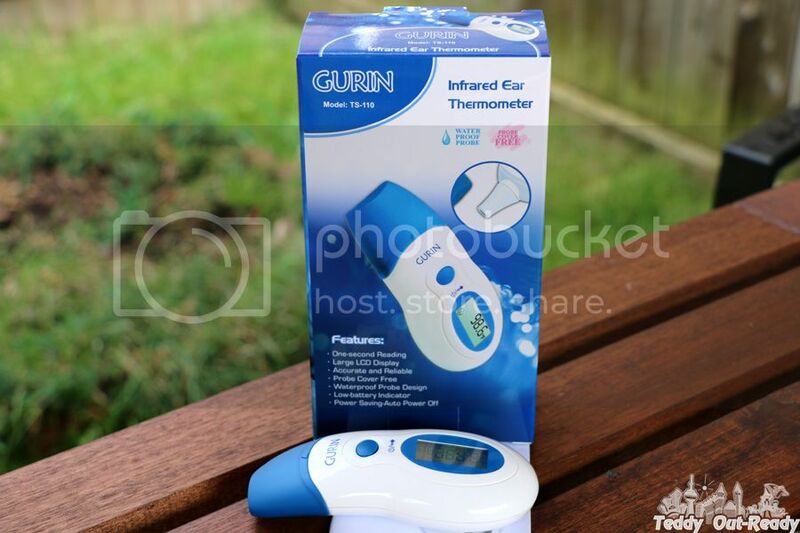 Recently we had an opportunity to try Infrared Family Ear Thermometer from Gurin. This compact and one-button device works fast to take body temperature for the whole family. The thermometer does not require disposable prove covers, simply use alcohol swab before and after use. Gurin’s Infrared Family Ear Thermometer gives accurate results, we tested and compared it with other thermometers. This Infrared Family Ear Thermometer is pretty small (about a wrist size) and light-weight, that’s why I think kids are not scared when someone approaches them to measure body temperature. It is also perfect for travelling since the thermometer does not occupy much space and has a good quality cover cap to protect the sensor tip. The thermometer has a large LCD display which shows all the information. The icons on the screen indicate if the temperature measured is outside the operating range (93.2F to 109.4F). We also like symbols on the screen, featuring the temperature indicators, where a smiling face means that a body temperature is within the appropriate range, lower than 100.4F and a frowning face symbol alerts that the body temperature is equal or higher 100.4F. Overall, Gurin Infrared Ear Thermometer is great quality product and affordable too, you can get it for only $29.95 on Amazon.ca . My only concern that the thermometer gives Fahrenheit readings only, would be nice to get Celsius measurement too.